The world is a big place. That’s good news and bad news for marketers. While almost any audience can be found online, no matter how niche, finding them isn’t always as easy as we’d like. A good targeting strategy goes a long way, but you also need the right tools and platform to effectively reach the right audience. LinkedIn Sponsored Content was designed with exactly these needs in mind, giving marketers precise targeting tools to reach their audience, no matter how small. As content and social media marketing inch closer to unanimous usage, it’s understandably becoming more difficult to reach audiences with organic content alone, no matter how compelling. The winning campaigns of today pair clever content with a distinguished distribution strategy. Here are five such companies that have demonstrated Sponsored Content’s ability to put compelling content in front of its ideal audience. In search of a platform to run a content-centric account based marketing (ABM) campaign, Genysys turned to Sponsored Content for help. The company was attracted to LinkedIn's massive professional network, which enabled the company to target IT and support functions—two key audiences for its software solutions, which support the omnichannel customer experience and contact centers. 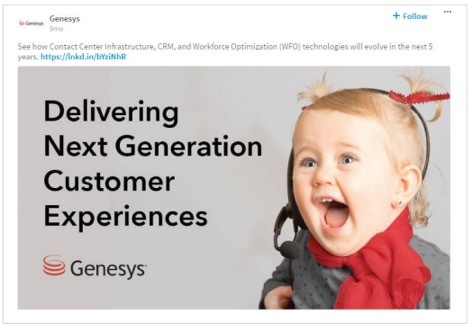 Genysys created a Sponsored Content campaign targeting more than 10,000 accounts. The benefit was clear: The company increased its net new captured leads by 60 percent, and a 2.7 percent average conversion rate—a huge success for a company with such specialized solutions. The idea management software platform championed by Spigit is designed to serve medium-to-large organizations. In the past, the company’s content had experienced only moderate success. While the company’s campaigns were effective in generating leads, they weren’t as effective at driving conversions. Percolate’s marketing and advertising management software serves a wide range of industries and companies, which makes targeting its marketing campaigns easier and more difficult, all at the same time. While the company’s solutions are relevant to many brands and professionals found on LinkedIn, the messaging used for different audiences can vary, requiring segmentation of this large audience into many smaller campaigns. This can be hard to achieve on some ad platforms, but Sponsored Content allowed Percolate to tailor content and messaging to buyer types ranging from mid-level employees, to senior decision-makers, to IT professionals, and beyond. 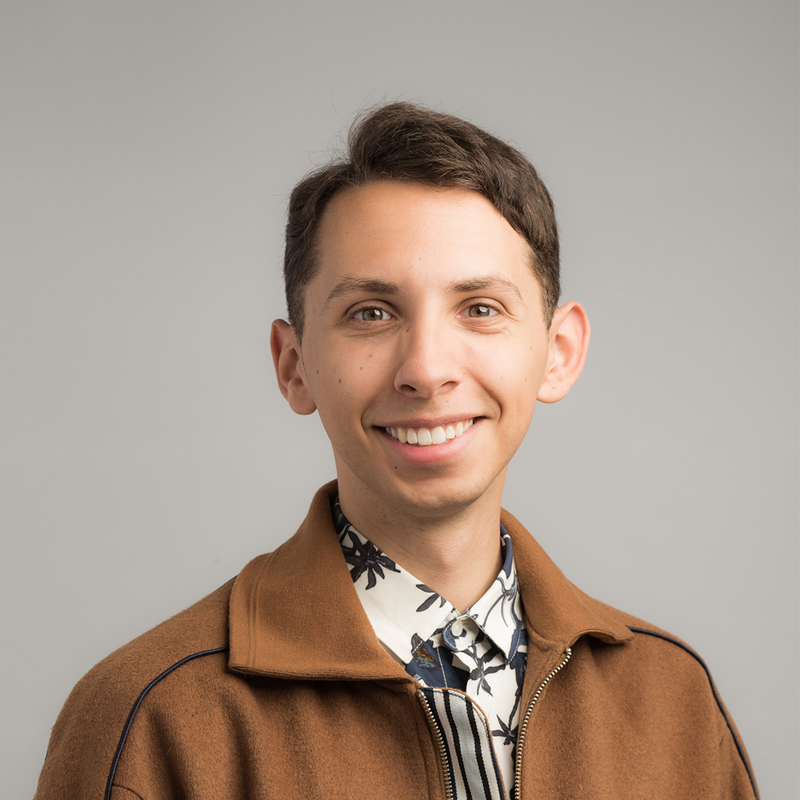 This granular approach worked: Percolate’s average CTR is 91 percent above the LinkedIn benchmark, and its average engagement rate beats that benchmark by 30 percent. LinkedIn quickly became Percolate’s top source of leads generated by downloaded content. As the makers of innovative video conference hardware and software, Highfive serves a select audience. This makes targeting all the more important: If they can’t effectively reach this audience, marketing ROI is sure to suffer. 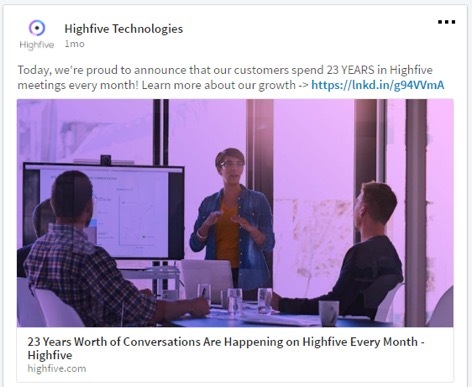 Through Sponsored Content, however, Highfive launched multiple content campaigns targeting different audiences, including IT, C-suite, and operations. Not only did the company increase its click-through rates by 131 percent, but it also saw a 10x boost in organic impressions on LinkedIn as compared to other social outlets. When Philips decided to shift perceptions of its brand away from consumer electronics and toward healthcare technology, it thought the best approach was to target healthcare practitioners who would regularly use the technology. More specifically, Phillips needed to reach people who could advocate for its solutions and influence decisions within organizations. 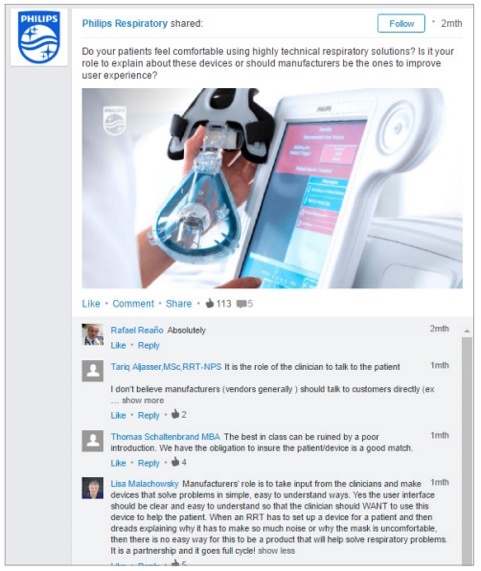 To reach this influential audience, Philips targeted its Sponsored Content according to professional skillsets. By building separate campaigns targeting healthcare professionals in cardiology, respiratory, oncology, pregnancy, and parenting specialties, Philips more than doubled the industry benchmarks for average CTR, earned a media ratio of 150 percent thanks to sharing and engagement by its target audience, and the brand’s LinkedIn Company Page added more than 3,400 followers in the campaign’s first month. LinkedIn’s Sponsored Content empowers marketers to reach previously unreachable audiences, helping them conquer a variety of objectives. Find your ideal audience and create your own success story. Start your Sponsored Content Campaign today.